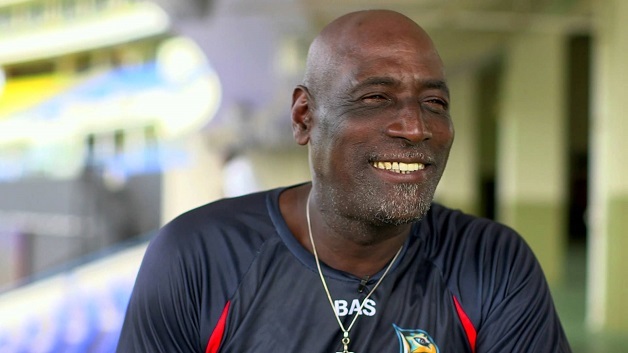 Cricket legend Sir Vivian Richards said he believes England took West Indies too lightly, resulting in their shock hammering in the ongoing three-Test series. 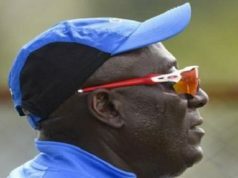 The Jamaica Observer Newspaper reported that said Sir Vivian was on hand at the picturesque ground named in his honour to witness the 10-wicket victory on a sun-kissed third day last Saturday. Victory came with an exclamation point as rookie opener John Campbell deposited a huge six over mid-wicket off seamer Jimmy Anderson, England’s all-time leading wicket-taker and a veteran of 147 matches.